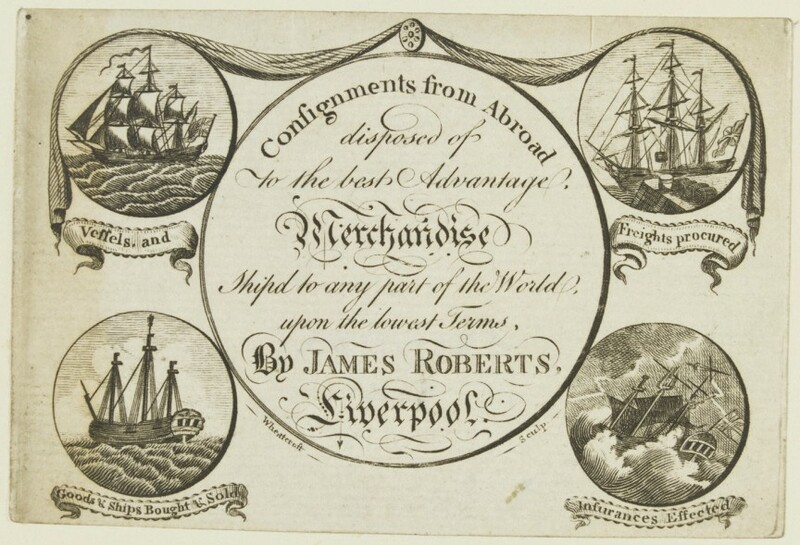 Marine insurance was for centuries the most dominant and important line of business. The Phoenicians, Greeks, Romans and Genovese, and most other seafaring nations, knew some form of mutually insuring ships and cargo. As early as 1601, a specialized chamber of assurance was separated from the other courts in England. This is regarded as the origins of modern marine insurance law in English law.